What you want is Focus squared. As in Focus times Focus, which, for obvious mathematic reasons, is much better than just straight vanilla “focus.” It’s the cognitive equivalent of looking at a magnifying glass through another magnifying glass — the magnification being so great that you begin to discern protons from neutrons. However, if Adderall and other smart drugs have taught us anything, too much focus can be counter-productive. Hence the primary question of this review: Is the focus of FOCUS² too focused or just right? 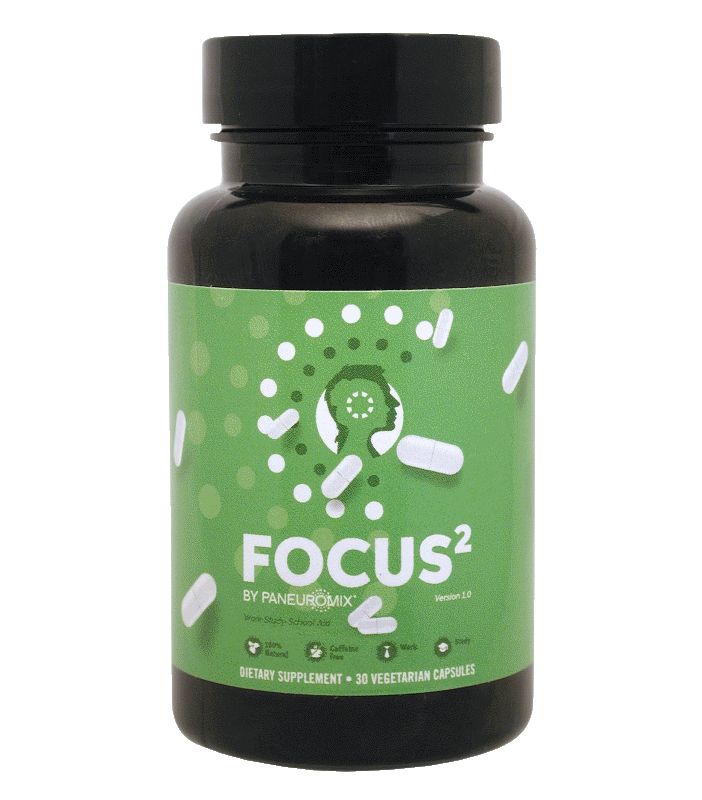 Manufactured by Paneuromix, FOCUS² is a non-caffeinated Work-Study-School Aid designed to support people with “getting things done in a focused way”. The top nootropic ingredients in this stack are the aminos L-Tyrosine and L-Theanine, plus the unique addition of antioxidant Gotu Kola (no way related to cola soda). FOCUS² is cheeeaaap. I’m talking about the price, which may be a reflection of the true value of this supplement. Other Ingredients: Hypromellose (Capsule), Microcrystalline Cellulose, Magnesium Stearate. Directions: Start with a dosage of 1 capsule in the morning. 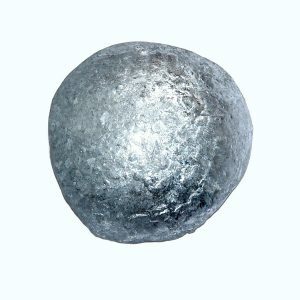 Magnesium (as Magnesium Oxide) – Decent quality, meh dosage. Magnesium levels seem to directly correlate with general cognitive function, warranting magnesium supplementation under certain conditions of cognitive impairment — particularly with the elderly. However, for the average, healthy student, this Mg serving won’t really do much for cognition. Zinc (as Zinc Oxide) – Decent quality, hefty dosage. Same as Magnesium, Zinc isn’t an outright nootropic, but it may help memory and cognitive function in the face of Zinc deficiency — a condition that the elderly and mineral sweating athletes are at particular risk of. Copper (as Cupric Oxide) – Paneuromix points out that Copper contributes to “the normal functioning of the nervous system” — which is true, but the only convincing reason for it here is to offset the decrease in copper levels that often comes with zinc supplementation. L-Tyrosine – The ultimate anti-stress nootropic? Perhaps. Under conditions of stress the brain burns tyrosine for excitatory catecholamine activity. Too much stress leads to too much tyrosine depletion, contributing to brain burnout. Supplementing L-tyrosine during conditions of excess stress or activity (e.g., exam day) may help sustain focus, mood, and motivation. More on L-Tyrosine. L-Theanine – Tyrosine helps with stress. L-theanine ameliorates anxiety by promoting a calm, relaxed alpha brainwave state — without the usual concentration killing side effects of pharmaceutical anxiolytics. This sets L-theanine up as a prime complement to caffeine’s jittery stimulation. More on L-Theanine. Gotu Kola Herb Powder – An interesting choice for this supplement. Gotu Kola doesn’t seem to enhance focus but may alleviate anxiety and free radical damage. The antioxidant status of this legendary herb adds a neuroprotective element to FOCUS², the benefits of which aren’t felt until the later years of life. More on Gotu Kola. Work-Study-School Aid… Yeah, sure, let’s go with that. Okay, here’s my analysis: FOCUS² is too simple. Not that simplicity is a bad thing, but too much of it certainly is. Or at the least, FOCUS²’s over-simplicity should lead you to question why you’d buy this nootropic stack over more fleshed out cognitive enhancing supplement stacks. One reason for buying FOCUS²: These are the only ingredients you’re looking for. Another reason: FOCUS² is cheap. But, again, FOCUS² is a pretty cheap stack, so you’re essentially getting what you’re paying for here. And, again, if these are the only ingredients you’re looking for in a nootropic stack, then, hell yeah, boyee — you’re getting a pretty good deal with this supplement. 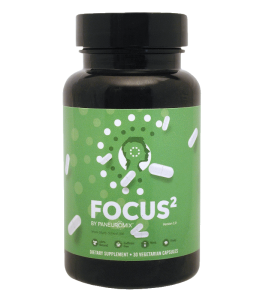 FOCUS² provides a decent short stack of brain healthy minerals and aminos, with a potent, powerful herbal antioxidant. A unique mix. L-Tyrosine and L-Theanine are perhaps the best nootropic amino acids to improve mental performance. A great complement to your coffee. The all natural status is good news. Too simple. FOCUS² may technically enhance cognition but not to the likes that will have you cruising past your competition. I’m partly wondering who this supplement is targeting. It intends to improve student / worker performance but seems best for the elderly. L-Tyrosine needs a boost to the enhanced N-Acetyl-L-Tyrosine. FOCUS² seems to focus on the younger biohacker crowd. If their marketing is successful, then college students are the likely demographic of this something — although, as I just mentioned, FOCUS²’s ingredient selection isn’t really prime material for major studying focus boosts. You can buy FOCUS² directly through the manufacturers, as well as through Amazon and eBay. The much cheaper option being Amazon, which holds generally positive customer reviews for the supplement. FOCUS² works because L-tyrosine and L-theanine work. And, well, Gotu Kola works for neuroprotective brain health, potentially lifting mood as well, but not for any major focus enhancement. All in all, FOCUS² isn’t a bad supplement. None of the ingredients stand out as outright bad selections, and the two primary nootropics are among my favorite ingredients for cognition. And if you buy it at the cheap Amazon price, then hell ya — that’s a deal, dood. However, in 2017, the options for cognitive enhancement are many. And many of those options are much, much better than this. Thus, if you can let go of FOCUS²’s low price, I recommend checking out one of these top nootropic supplements.